Six students are listening to a story about Fair Trade from staff as having chocolate and coffee. It is a hot day for them because they are in Chiang Mai, Thailand. 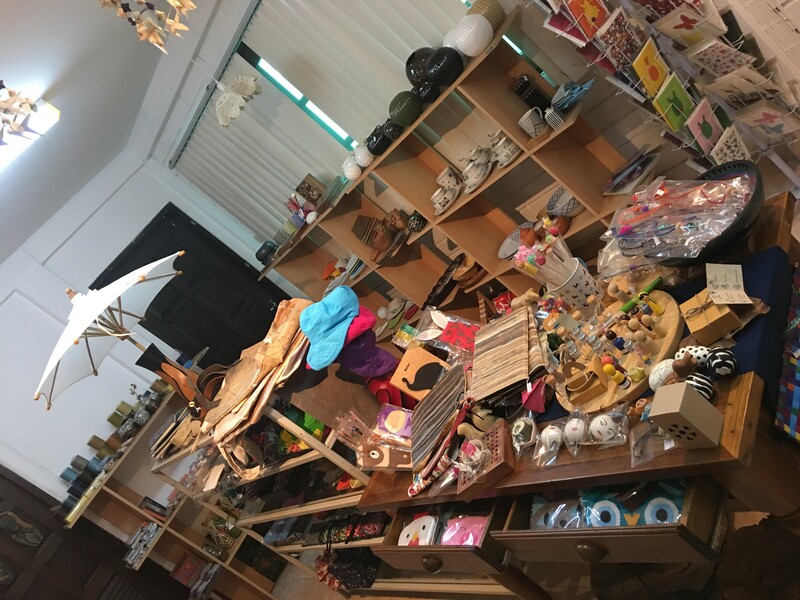 There are many colorful, wooden, wired and cute products such as toys, hat, porch, dish, bags, and postcards, cannot be seen at ordinary shops. These funny products are Fair Trade, and it seems to make us have an image of Fair Trade brighter. Minami is a leader of the “Skip,” club of Kochi University. Now in its eleventh year spreads the word about Fair Trade to the people of Kochi. “Skip” stands for Save the world by Kochi university International cooperation Party. It was started in 2007 by students who had taken a class, Introduction to International Cooperation and interested in it. At first, they were separated into three teams, International cooperation, International environment and International information dissemination. International cooperation team had sold the products made by AIDS orphan in the Republic of Malawi and Skip sent the profit to them. The International Environment team had illuminated the students’ mind to raise awareness about environmental problems. International information dissemination team had held a charity concert and lecture. Now Skip holds a summer training camp and studies together about Fair Trade in Noichi, sells fair trade coffee in front of cafeteria on Fair Trade Day (Second Saturday in May) and also at Kuroshio festival, Kochi university annual fall festival and they start a store in some kind of celebration, such as Hidakameshi festival. They are there from Japan to learn about Fair Trade. 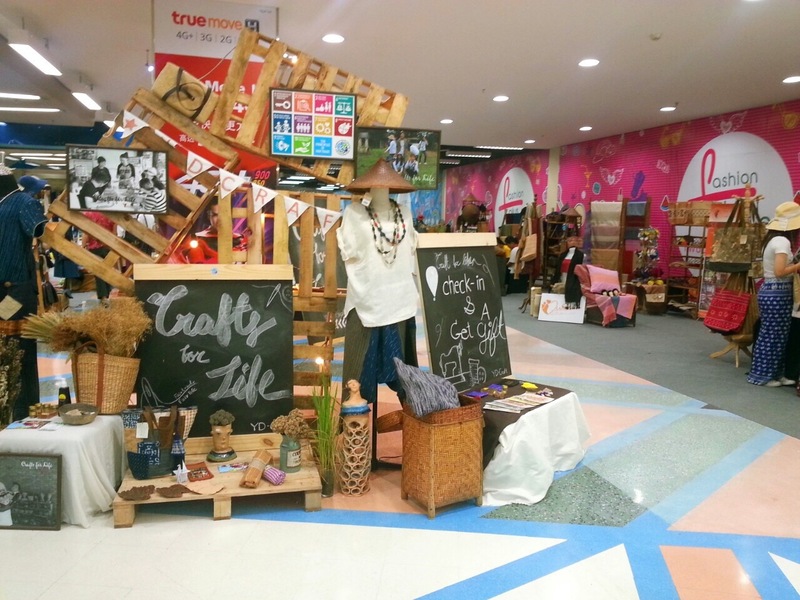 In Chiang Mai, there is an organization called the WFTO (World Fair Trade Organization). 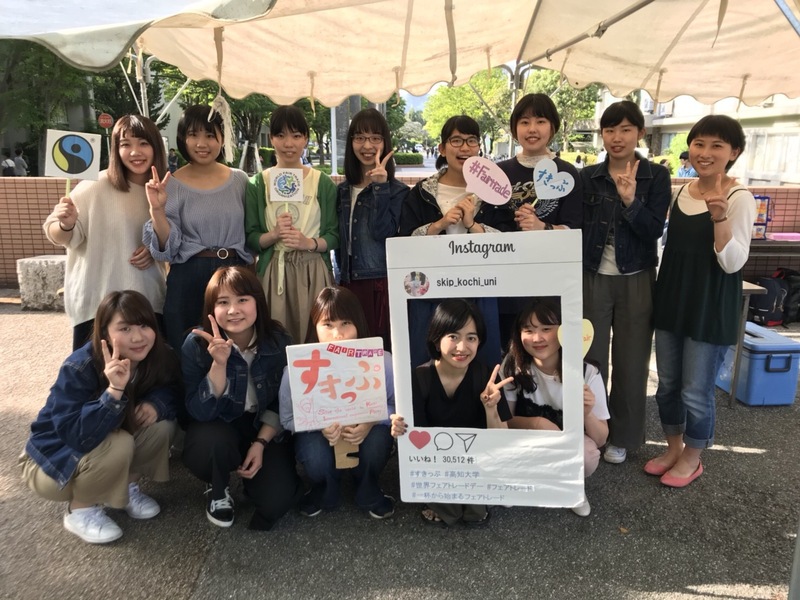 Now the students are visiting there, and they buy some products to sell in the Kuroshio festival to educate students about Fair Trade. 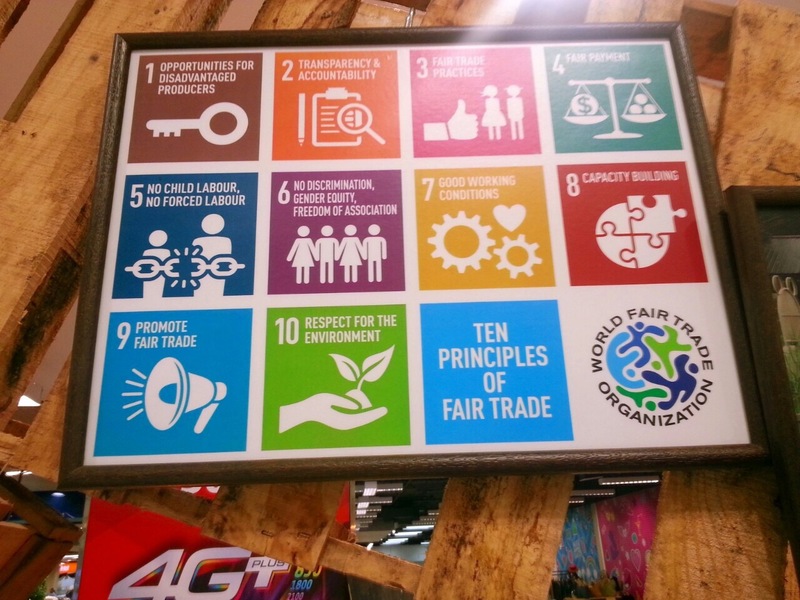 Fair Trade is a movement to improve trade being done now. There are some problems. For example, the environment producers and workers it is not good, low level of safety and low wages. In other words, Fair Trade is a trade mechanism to improve the life of producers and workers in developing countries by purchasing the products they produce at a fair price without interruption. Fair Trade idea has grown enormously since the 1980s. There are lots of organizations throughout the world who share the same mission and philosophy. There is a reason why people concerned about Fair Trade. Everyone knows that there are lots of poor people around the world, but some of them don’t know what they can do. And someone found this way, everyone can involve to this problem, just buy Fair Trade products. 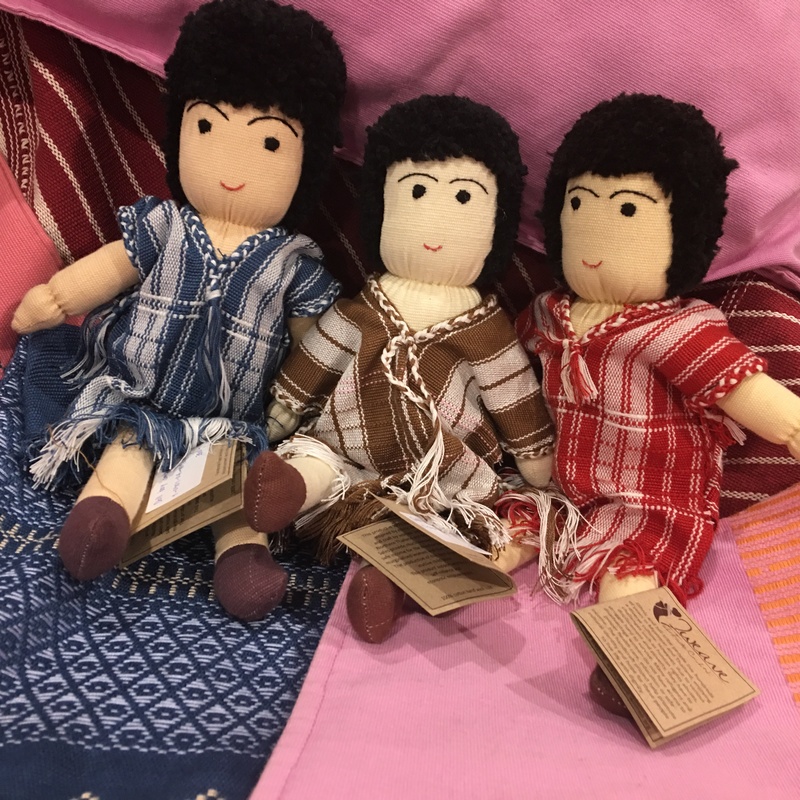 “I learned lots of new things about Fair Trade deeply, and I could notice that I still had some things that I did not know,” Sarasa, a member of skip said. 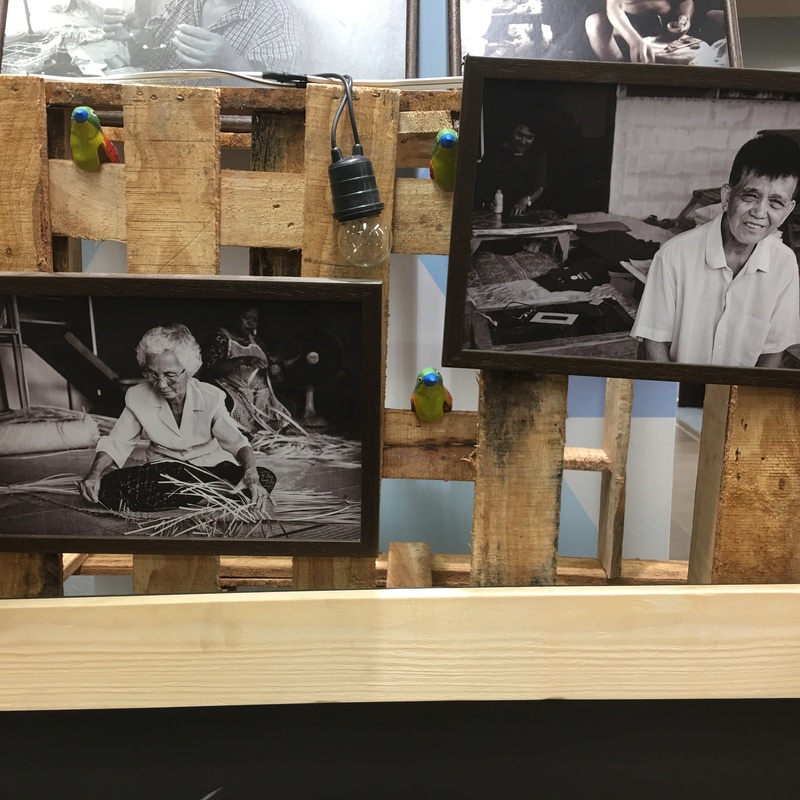 “We do not want people who are interested in Fair Trade to know about it, but also everyone as you did,” a staff answered. 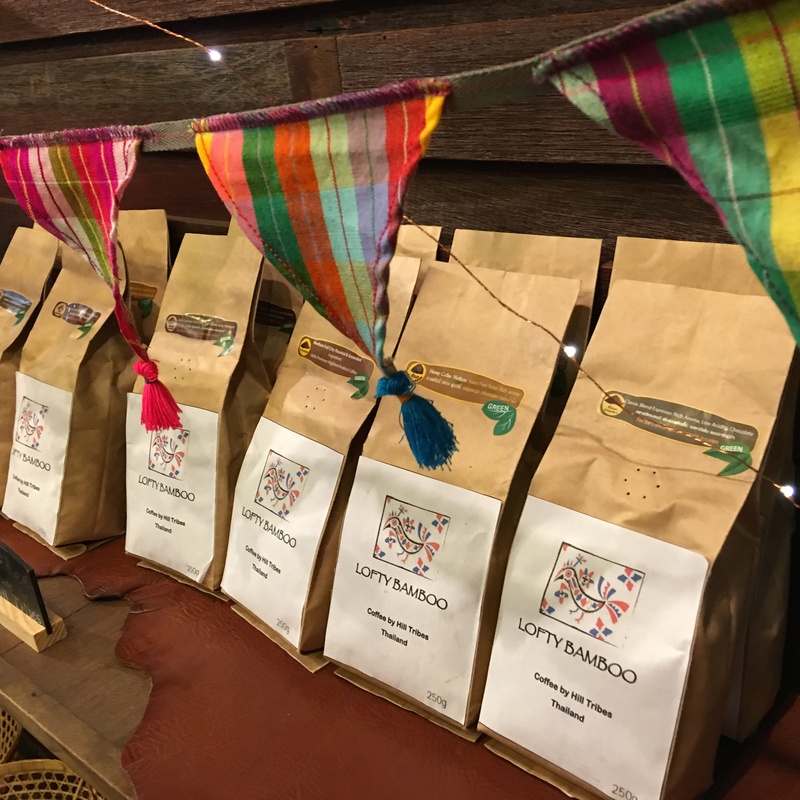 There are actually many students who come to drink Fair Trade coffee in the Kuroshio festival and Fair Trade Day festival. “I am glad that lots of students are interested in Fair Trade by our activities,” Minami said. In 1993, the Fair Trade certification mark became popular. And the rate of people who had heard “Fair Trade” is 54.2% in 2015. A search in three years ago, the number is 50.3%. It is getting higher. And the rate of people who had already known the meaning of “Fai Trade” is 29.3%, and this is also getting higher. But there is a significant difference between the rate of people who have seen the Fair Trade certification mark between Japan and the UK. The UK is 96%. On the other hand, Japan is only 22%. Everyone would notice that consciousness for Fair Trade in Japan is lower than other countries from this. And this can be actually said that Japan spends the least in the developed world on Fair Trade products. “ Actually, I had an opportunity to learn about Fair Trade in my University, so I have already known about it. However, if I did not have that opportunity, I would not face such a problem,” Honoka, a student of Doshisha Women’s University said. 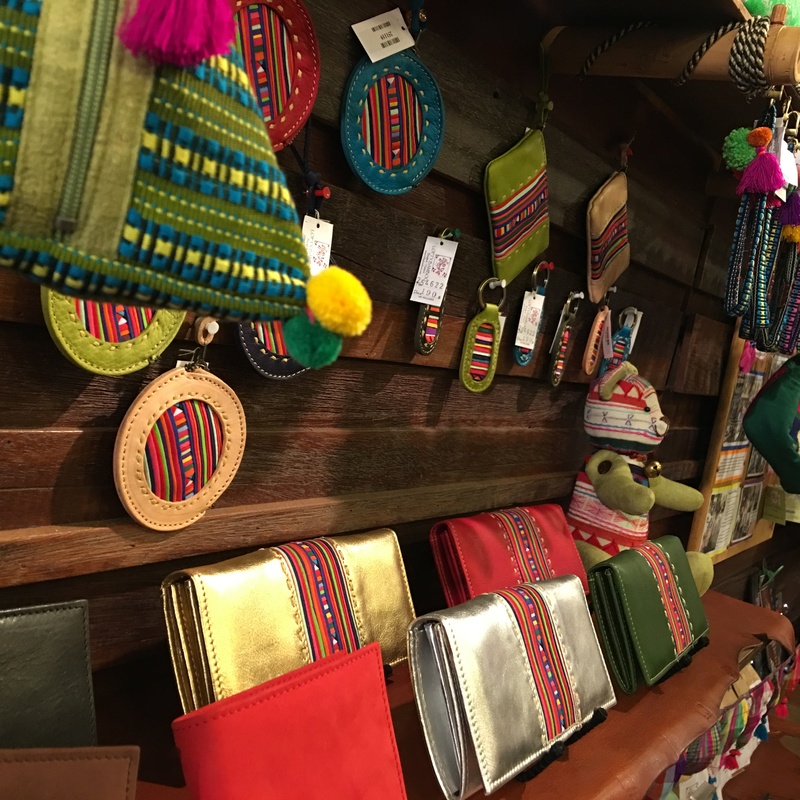 But there are many opportunities to meet Fair Trade products when anyone looks for its products because there is some kind of Fair Trade products today like as we mentioned above. Coffee, Chocolate, Clothes and so on. “We have to have interests for Fair Trade in daily life,” Minami explained. What anyone can do from today is share Fair Trade idea with friends and family and buy its products as thinking about people who need help. There is a community about Fair Trade in Japan called FTSN(Fair Trade Student Network)JAPAN, which is consisted of students. In this community, they share what they do by themselves each other or receive a lecture from a special guest. Skip wants to try to take part in such a community by students. Previous The “Manga Kingdom” of Kochi! I’ve seen a shop of S.K.I.P. in Kuroshio-sai, but I didn’t know about fair trade well before. I want to try to join it to buy some stuff. I’m looking for to see the shop in this year’s Kuroshio-sai! I did not know about fair trade, but thanks to your article I learned some of fair trade. I want to try fair trade coffee and chocolate. To share the idea of fair trade is important and think about people who need help. Even I can do these things. I am going to try find fair trade products when I go to shopping.